Home › Product › Convenience Store goes Halal! 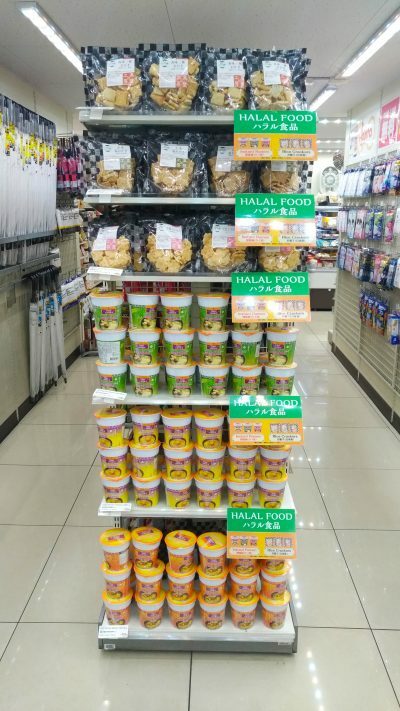 Halal Corner at Lawson Okachimachi Minami Store Established! Convenience Store goes Halal! 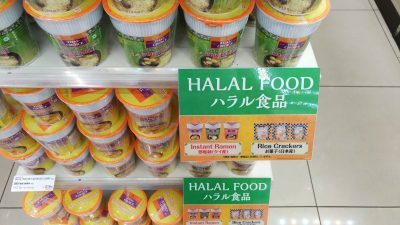 Halal Corner at Lawson Okachimachi Minami Store Established! Getting halal products nearby is becoming easier! Availability of halal products in accessible places such as supermarket and convenience store have extremely high demand. Lawson is one of the largest convenience stores across Japan known with its blue-white nameboard. 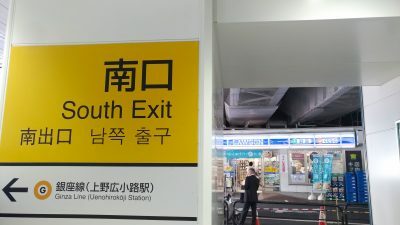 As sit in Okachimachi, a favorite place for foreign tourists to travel and living, Lawson Okachimachi Minami Store (Tokyo), located right in front of ticket gate of Okachimachi station south gate is now providing halal corner! You can find the corner right in front of the entrance with “HALAL FOOD” signboard. 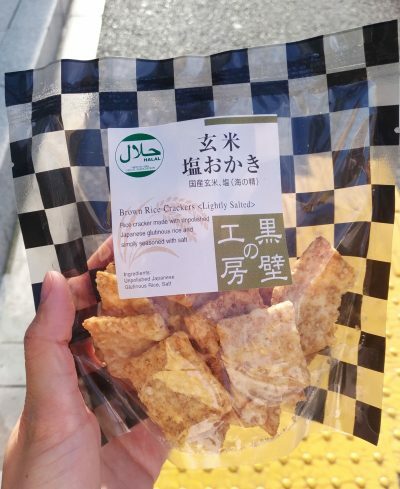 This time we tried the rice cracker in brown-rice flavor as it is quite rare. It has mild taste and as mentioned in the package, it is lightly salted. 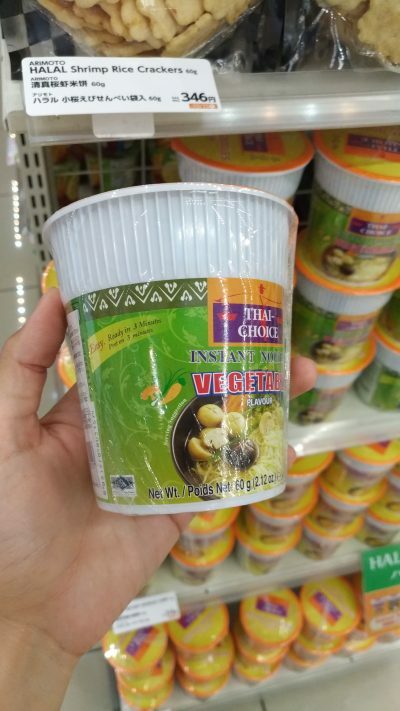 Halal certified by Thailand authorities. Hope there will be more convenience store provide halal foods!